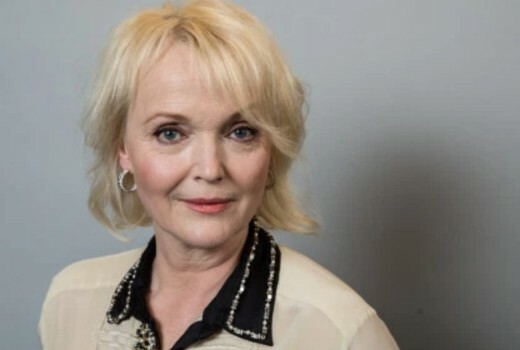 Miranda Richardson will be a series regular in the Game of Thrones prequel. She joins Naomi Watts, Josh Whitehouse, Naomi Ackle, Denise Gough and others on the series created by Jane Goldman and author George R.R. Martin. Richardson (Blackadder, Harry Potter and the Goblet of Fire, Damage, Tom & Viv) will also appear in Good Omens coming to Amazon Prime. The Game of Thrones prequel is set thousands of years earlier than the story audiences know now, and “chronicles the world’s descent from the golden Age of Heroes into its darkest hour,” according to HBO. Game of Thrones returns to FOX Showcase on April 15. Wait, why does the name Denise Gough sound familiar? ?